President Abdel-Fattah al-Sissi of Egypt on Thursday 30 August, 2018 swore in twenty-one (21) New Provincial Governors, including the First Female Governor from the country’s minority Christian Community; Manal Awad Mikhael. 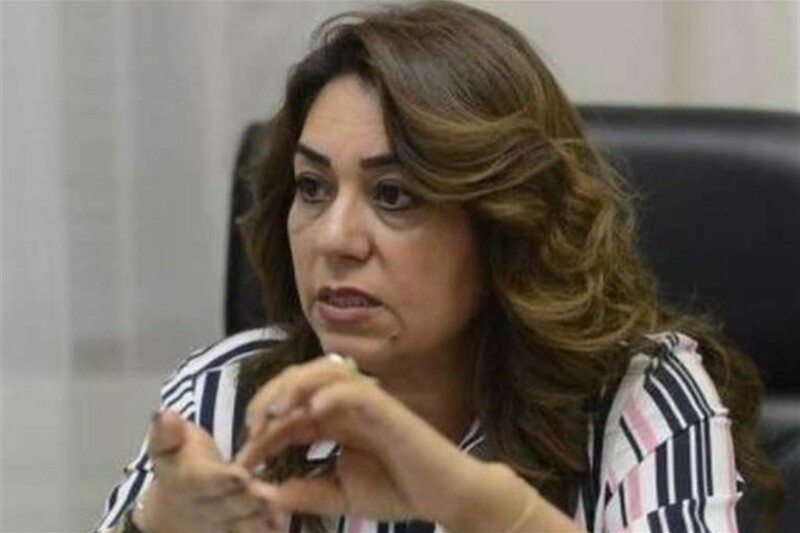 Manal Mikhael has been appointed governor of the coastal city of Damietta, becoming the first-ever Christian woman to hold such a position, private newspaper al-Masry al-Youm reported. The 51-year-old woman’s previous post was deputy governor of Giza, home to the world-famous pyramids. Egypt has the largest Christian community in the Middle East, accounting for around 10 per cent of the country’s mostly Muslim population of 95 million. Egypt’s Christians have long complained of persecution and Islamist attacks. President Al-Sissi, a Muslim, is popular among the country’s Christians, who backed his ouster of Islamist president Mohammed Morsi following Mass Street protests against his divisive rule. President Al-Sissi has courted the Christian community to an extent unseen for decades, visiting the main Coptic Orthodox cathedral in Cairo on several occasions since he took office in 2014. In 2016, the parliament, led by President Abdel-Fattah Al-Sissi’s backers, approved a long-awaited law aimed at easing restrictions on building churches.